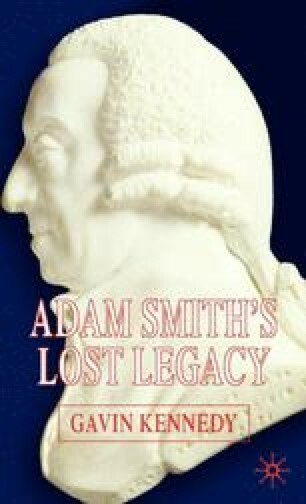 Why is it important to prove that Smith was aware of the impending industrial revolution? Because the fact that he was not aware rankles those who believe Wealth of Nations is a treatise on the economics of capitalism. That he was not aware, and there is little to no evidence that he was aware of anything remotely akin to an industrial revolution, throws into doubt claims that he was a progenitor of the economics of capitalism.